New in 2019, this accessory device adds two tuning banks to any Kelly radionic instrument for increased effectiveness and efficiency in both the analysis and broadcast modes. Or, use this unit to integrate two-dial "Hieronymus" radionic rates into your third-party instrument, signal generator, or esoteric antenna. 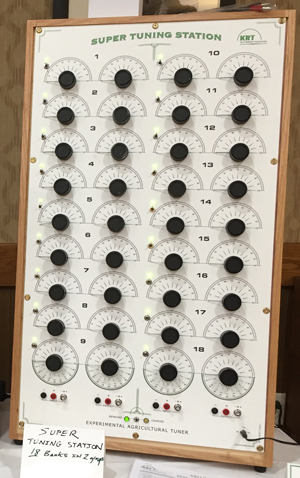 Built into the same Bakelite case as the Personal Instrument, the Personal Tuning Station utilizes the same variable plate capacitors found in every Kelly instrument - the adjustable tuning forks that spontaneously resonate with subtle energy fields and frequency information. LED indicator lamps reveal at a glance which banks are active. 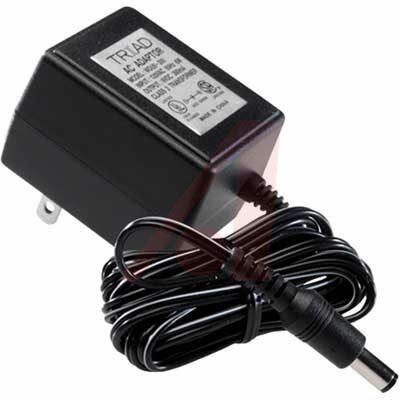 Includes a power supply and a pair of 18" (45cm) leads for connection to an instrument or another Tuning Station. New and improved in 2018, this accessory device adds five additional tuning banks to any Kelly radionic instrument for increased effectiveness and efficiency in both the analysis and broadcast modes. Or, use this unit to integrate two-dial "Hieronymus" radionic rates into your third-party instrument, signal generator, or esoteric antenna. 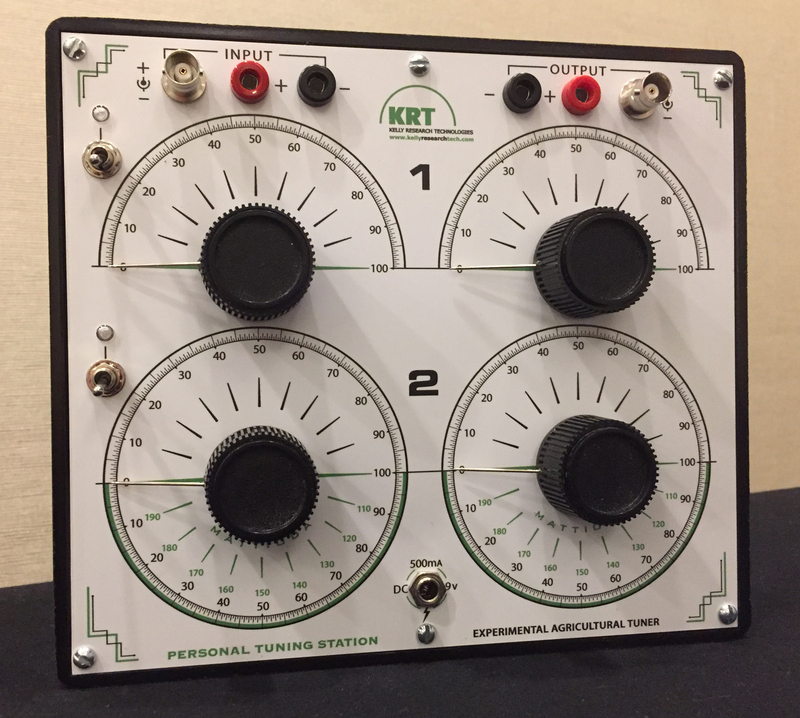 Built into the same oak case as the Seeker and Beacon instruments, the KRT Tuning Station utilizes the same variable plate capacitors found in every Kelly instrument - the adjustable tuning forks that spontaneously resonate with subtle energy fields and frequency information. LED indicator lamps reveal at a glance which banks are active. Includes a power supply and a pair of 18" (45cm) leads for connection to an instrument or another Tuning Station. 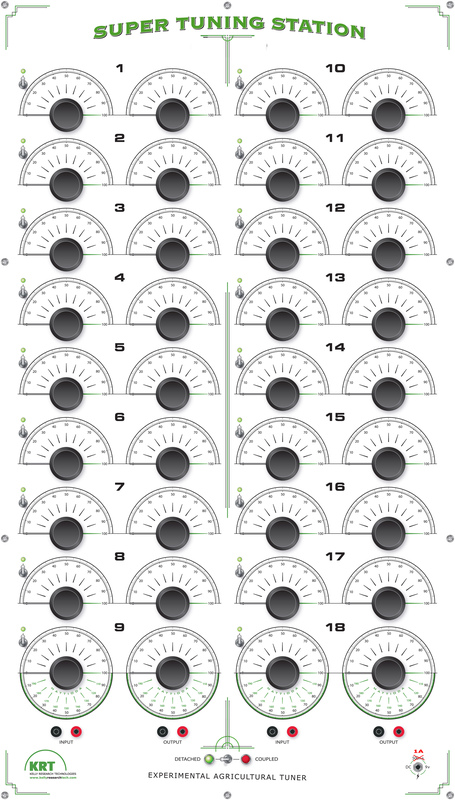 New in 2019, this accessory device adds eighteen additional tuning banks to any Kelly radionic instrument for increased effectiveness and efficiency in both the analysis and broadcast modes. Or, use this unit to integrate two-dial "Hieronymus" radionic rates into your third-party instrument, signal generator, or esoteric antenna. 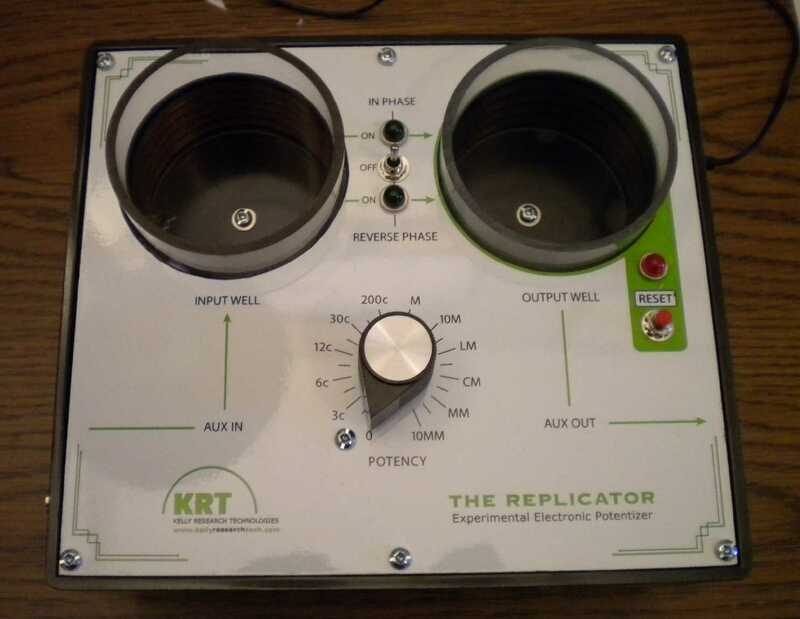 The KRT Super Tuning Station utilizes the same variable plate capacitors found in every Kelly instrument - the adjustable tuning forks that spontaneously resonate with subtle energy fields and frequency information. 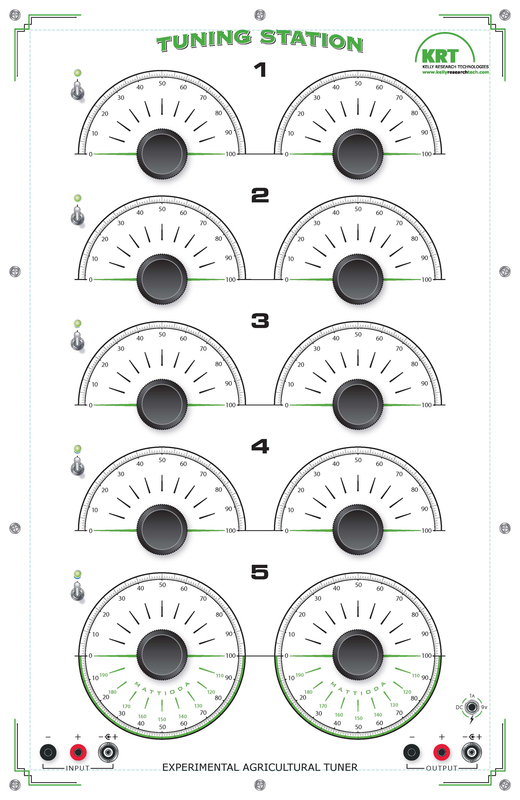 A decoupling switch allows all eighteen banks to be applied to a single instrument or device, or the user may apply nine banks independently to two completely different instruments or devices. LED indicator lamps reveal at a glance which banks are active. 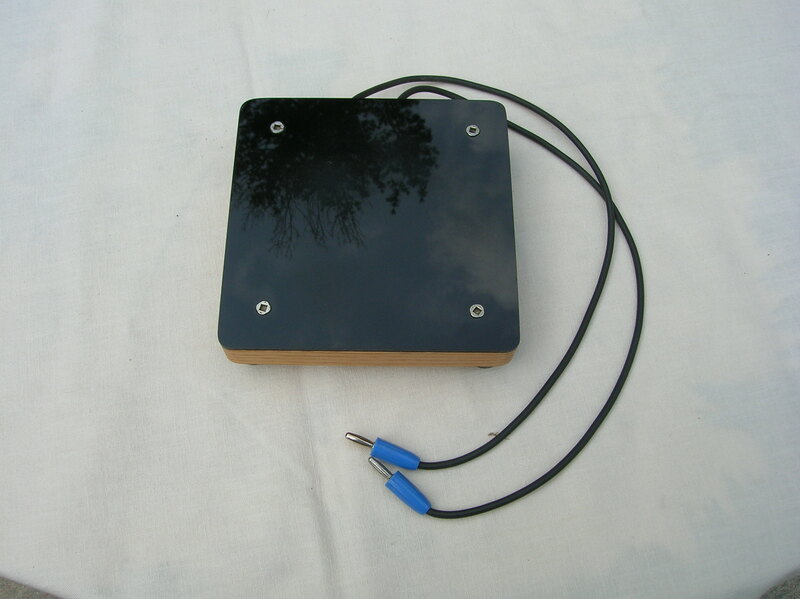 Includes a power supply and a pair of 18" (45cm) leads for connection to an instrument or another Tuning Station. Imprint subtle energy signatures onto the substrates of your choice with our high energy electronic potentizer. This accessory device provides researchers with all of the capabilities of homeopathic succussion with none of the fuss or bother. Use with the Personal Instrument, Seeker, or Beacon. Includes a single 18" (45cm) lead and a power supply. Imprint subtle energy signatures onto the substrates of your choice with The Replicator, a stand-alone high energy electronic potentizer that operates independently of a radionic instrument. Additional features include service as an anapathic purifier and simplified radionic broadcaster. Provides researchers with all of the capabilities of homeopathic succussion with none of the fuss or bother. 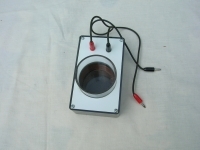 Includes a Standard Reaction Plate/Antenna for dowsing and potency setting selection. 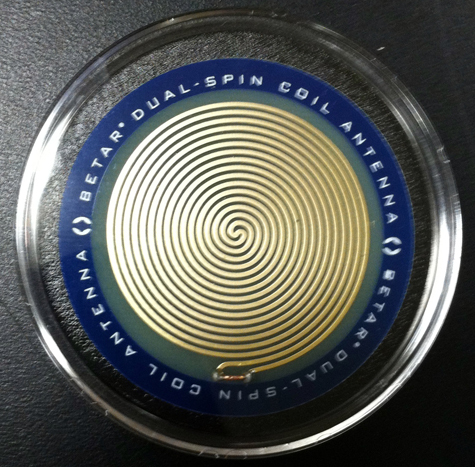 The BETAR Dual-Spin Coil Antenna is a pocket-sized version of the Perfect Spiral found in all Phase Array reaction plate/antennas and KRT console instruments. Use these as pocket reaction plates, as energy activators, or add resonance to everything you do simply by carrying it within your personal energy field. Only a little larger than a silver dollar, this pure gold-on-copper coil is the luckiest coin you will ever carry! For BETAR-style chakra activation, lie down and position a BETAR Coil directly atop or under each of the 7 chakra. 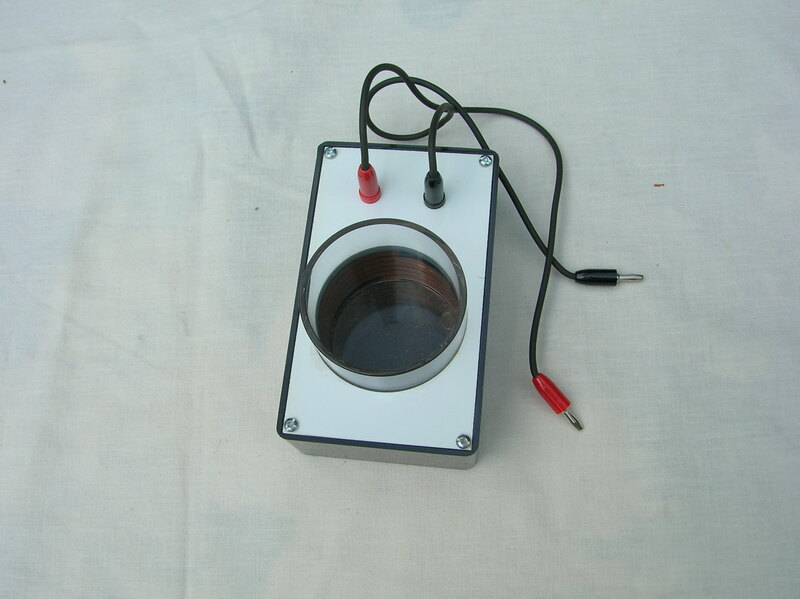 Our classic moebius coil reaction or "rub" plate serves as the dowsing interface between the researcher and the radionic device when in detection and analysis mode, then serves as the scalar antenna when transmitting. Increase the sensitivity of your dowsing and supercharge the power of your radionic broadcasts with a Perfect Spiral phase array antenna. Parallel moebius detection/transmission coil plates mutiply information density on an exponential basis. New and improved in 2013, the Perfect Spiral Antennas utilize pure gold atop copper circuit paths inside a resonate polycarbonate enclosure. Also new, radionic researchers can build the broadcast array that is sized to match the importance of their research thanks to the auxiliary input/output jacks that deliver unlimited expansion capability. Comes with a pair of 18" extension leads. Fully compatible with all Kelly radionic instruments and first generation Phase Array Antennas (1996 to 2012). Our long-lasting acrylic sample wells use copper coil induction to capture subtle energy signatures from your witness or specimen. The Standard Well is 2.75" (70 mm) in diameter - the perfect fit for a 300 ml Griffin beaker. The Extra Large Well is 8.0" (203 mm) in diameter for easy use with a gallon jug or a 4,000 ml Griffin beaker. 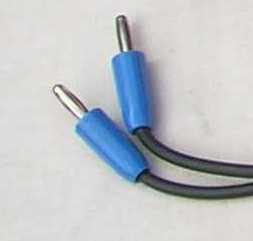 Includes two leads equipped with banana plug connectors for use with any KRT radionic instrument. Invented in 1915 by Corning, Pyrex has been the glassware of choice in laboratories around the world ever since. 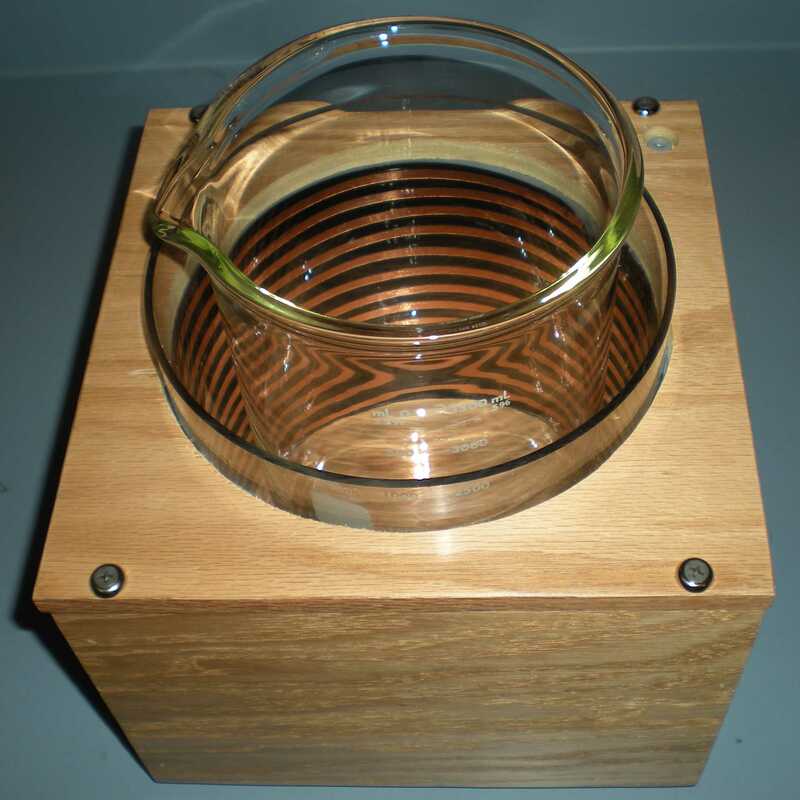 Selecting a Pyrex well chamber guarantees your sample well will never experience degradation or discoloration while maximizing frequency resonance. The Standard Well is 2.75" (70 mm) in diameter - the perfect fit for a 300 ml Griffin beaker. The Extra Large Well is 7.88" (199 mm) in diameter for easy use with a gallon jug or a 4,000 ml Griffin beaker. 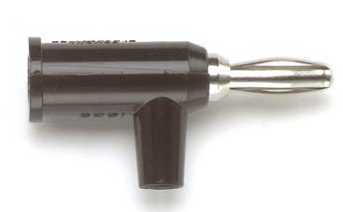 Includes two leads equipped with banana plug connectors for use with any KRT radionic instrument. Integrate the power of color and light into every broadcast with an XL Chromatic Quartz sample well! Built around a frosted quartz singing bowl, the unit comes equipped with a programmable remote control that allows you to choose from the complete rainbow of LED colors at your choice of brightness, or deliver full-spectrum balancing by choosing one of the fade or flash modes. The XL Chromatic Quartz Well chamber is 7.5" (190 mm) in diameter for easy use with large samples or reagents. The oak case is 10"x10" (254mm x 254mm). 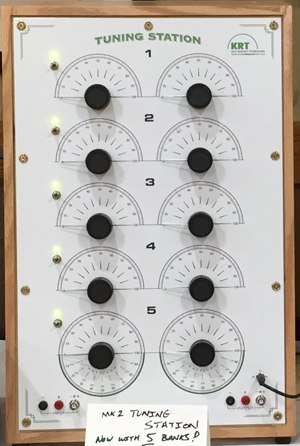 Includes two leads equipped with banana plug connectors for use with any KRT radionic instrument, as well as a power supply. Need more space between your devices? KRT can supply instrument leads of any length with banana plugs on both ends or banana plugs on one end and banana jacks on the other. Available in colors black, blue, gray, and red. Longer lengths are $5 per foot per pair. Use these red and black probes to directly sample plants, soil, or other patterns of information. Or connect them to the output jacks on your instrument to deliver the signal exactly where it is needed. Banana plugs on the non-needle end make these instantly compatible with every KRT instrument. The stacking jacks work like a splitter, allowing two banana plugs to be connected to the same input or output jack for use with multiple wells or antenna. 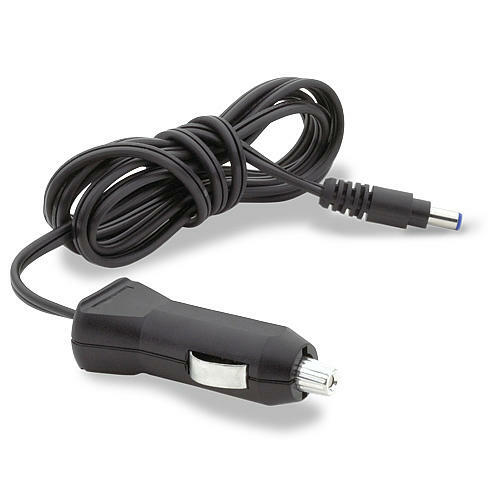 Or we can supply them with a single weatherproof rubberized cord for use as a grounding wire. 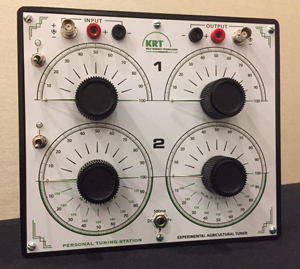 Most KRT instruments and devices are designed to operate between 9 and 12 volts DC at 500 milliamps . This power may be delivered via a home outlet power supply, a "cigar lighter" auto adapter, or 9 volt batteries. All three alternatives are available from KRT! Note: In 2010 KRT transitioned from the classic "Atari Plug" power supply tip (below left) to the modern internal tip power supply (below right). Both types are available. Be sure to specify which type is needed for your instrument or device. 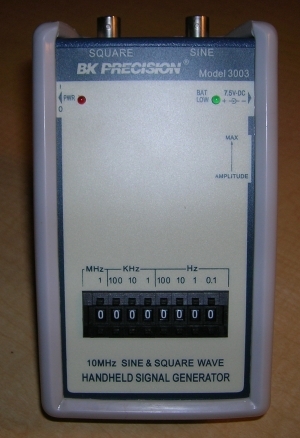 Integrate "Rife" and other experimental electromagnetic frequencies into your scalar research with this easy-to-use device that has a range of 0.1 to 9,999,999.9 hertz. BNC plug connections ensures effortless connection to all new and Sephorah upgrade Kelly Analyzers. Includes 36 " cable. Use BNC cables with the Signal Input jacks on your Personal Instrument, Seeker, Beacon, Workstation, or Replicator, as well as the output jacks on your Handheld Signal Generator. 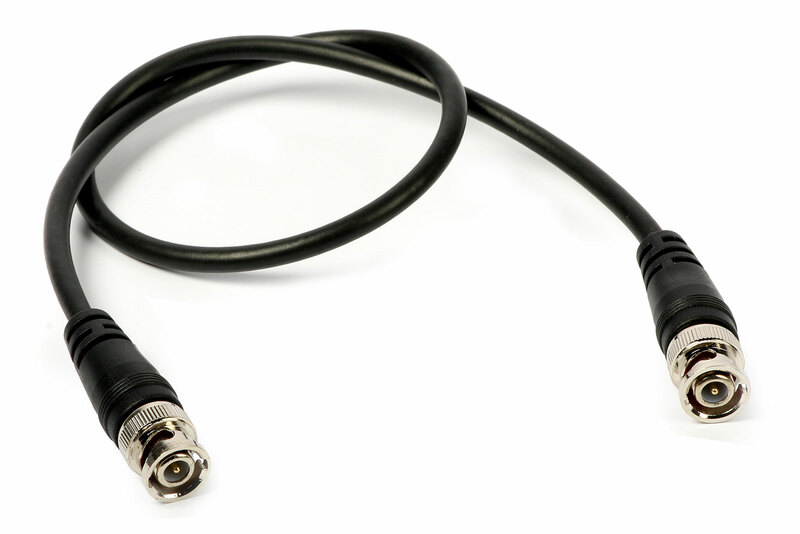 Use the 1/8" adapter to convert from the BNC connection to the headphone-style jacks found on computers, portable music players, and cell phones for seamless integration of signals from any source. Bringing the power of light and color energy to radionic and other research has never been easier! 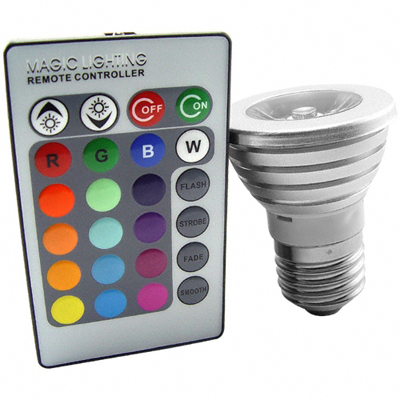 A credit-card-sized remote control allows instant selection between 16 different colors. With four different brightness settings for each color, a total of 64 hues and moods are on tap from this electricity-sipping, super-bright 5-watt LED bulb, which screws directly into any standard light bulb socket. Four “effects” settings allow automatic transitions between colors: “Flash”, “Strobe”, “Fade” and “Smooth”. 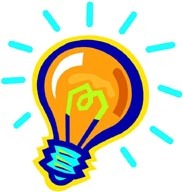 Simply point the bulb into the sample well to integrate these energetic patterns into your radionic research. 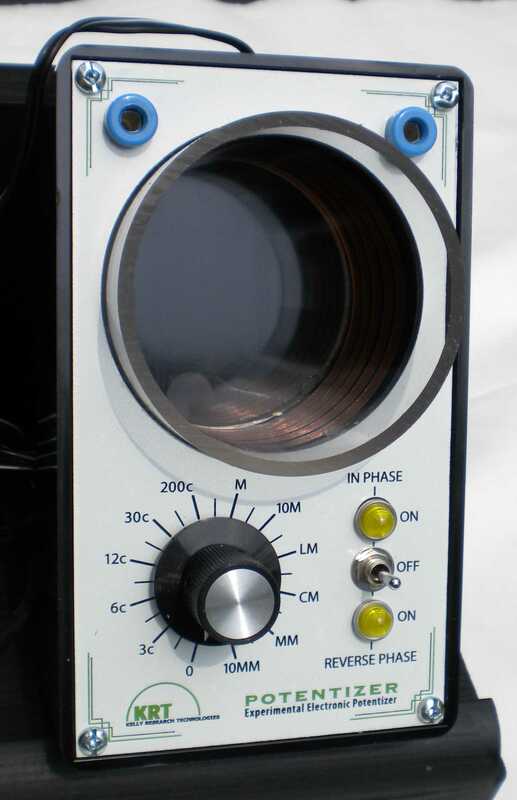 The original TriField Meter combines an AC magnetic gaussmeter, an electric field meter and a radio/microwave (RF) field strength meter in one electromagnetic instrument for capture of fast, accurate measurement of any field in the entire nonionizing electromagnetic spectrum. The natural TriField Meter detects changes in extremely weak static (DC or "natural") electric and magnetic fields. Designed to ignore powerlines, appliances and other man-made EMF sources. This eliminates nearly all false positives and negatives, making this ideal for paranormal investigations, ghost hunting or parapsychological field work.